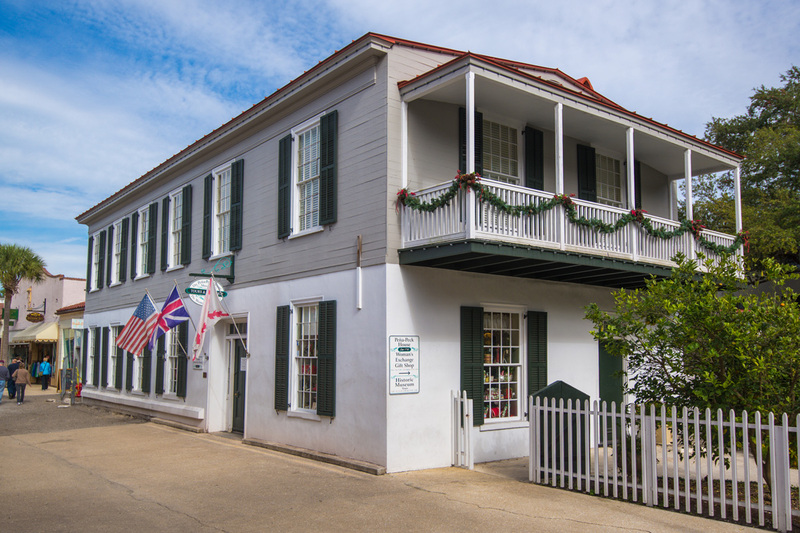 Among the oldest colonial buildings in St. Augustine is the historic Peña-Peck House. 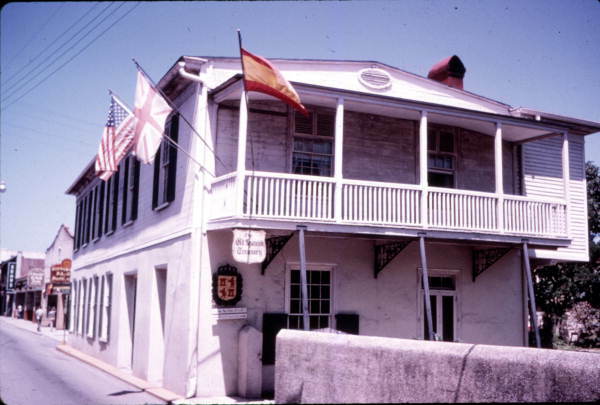 The native coquina stone house, circa 1750, was built by order of King Ferdinand VI for Spanish Royal Treasurer Juan Estevan de Peña and his wife Maria Antonia. The Peñas 14-year “love affair” with their home abruptly ended in 1763 when Spain ceded Florida to Great Britain, in exchange for Havana in the Treaty of Paris. It was Spain’s first principal port in the New World and had been captured by British forces in the Seven Years War. Twenty-one years of British occupation followed as the house became the home to two governors. Acting Governor John Moultrie used it as his “town house.” Governor Patrick Tonyn and his family lived there for nine years. When Spain regained Florida in another Treaty of Paris, the Second Spanish Period began. But, it took two years to complete the evacuation of British subjects and their belongings. During that time, Governor Tonyn’s official residence also became the last seat of the British government in North America, south of Canada. A series of renters and owners followed the British occupation. Most notably was Florida’s first cattleman and rancher, F.X. Sanchez who owned it in the early 1800s. After Spain transferred Florida to the United States, an absentee owner was American General Joseph Hernandez, better known for capturing Seminole Chief Osceola under a white flag of truce. The city almost declined her gift because of the loss of future property taxes. The Woman’s Exchange stepped in, paid annual rent, and agreed to show the home. 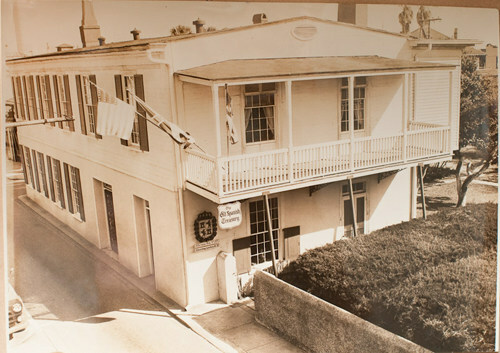 It opened the house for tours May 1, 1932, the same day the Woman’s Exchange gift shop also began operating in its new home.